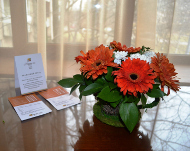 Using the form below you can book our rooms online and receive a guaranteed reservation. For payment, you can use a credit card, cashless payments, or Pay on arrival, any convenient way for you! 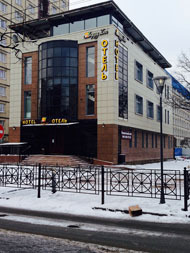 The hotel opened in February 2014 year.